Bernice and Jamie – They had a wonderful wedding. 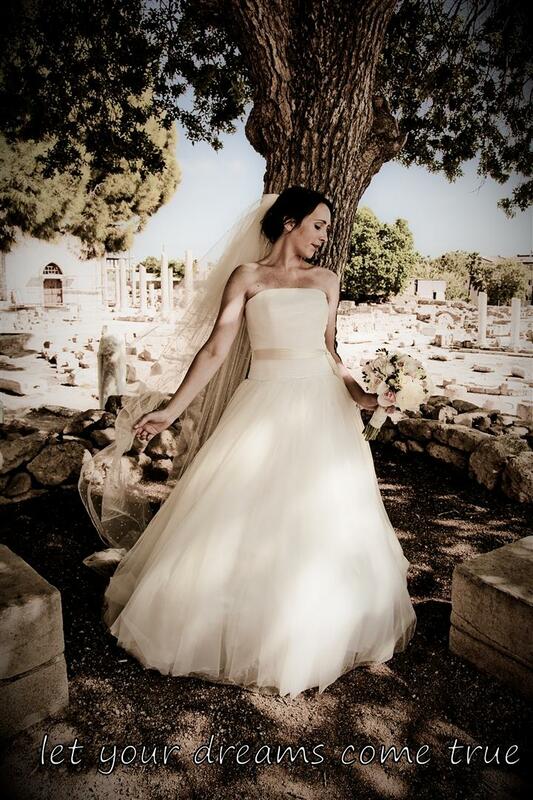 Said “I do” at Peyia Town hall on September 3rd. Had a wonderful reception at Zaffron Restaurant and Lounge Bar in Paphos. 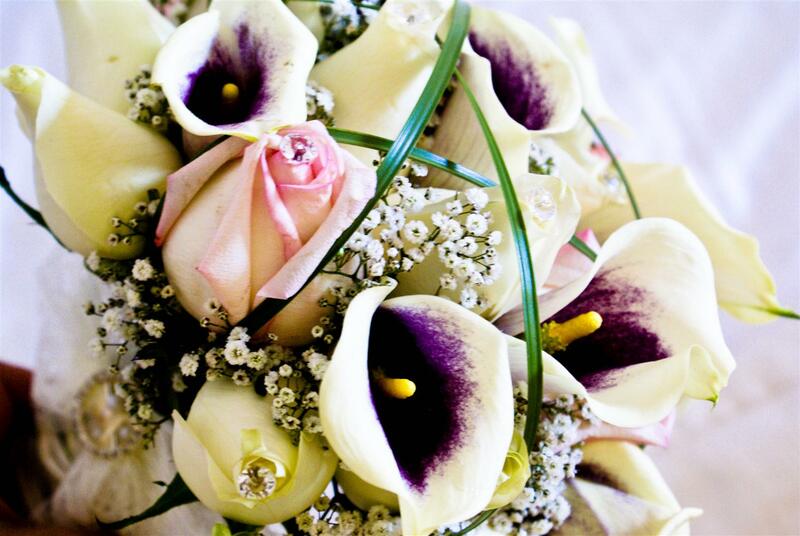 Your flowers reflect your beauty and enhanced your dress; we can help you choose the best option and bouquet style. Our florists are here to help you with your choices and are always ready to recommend flowers which will withstand your wedding day and stay as fresh as possible in the Cyprus heat. Let your wedding cake reflect you as a couple. 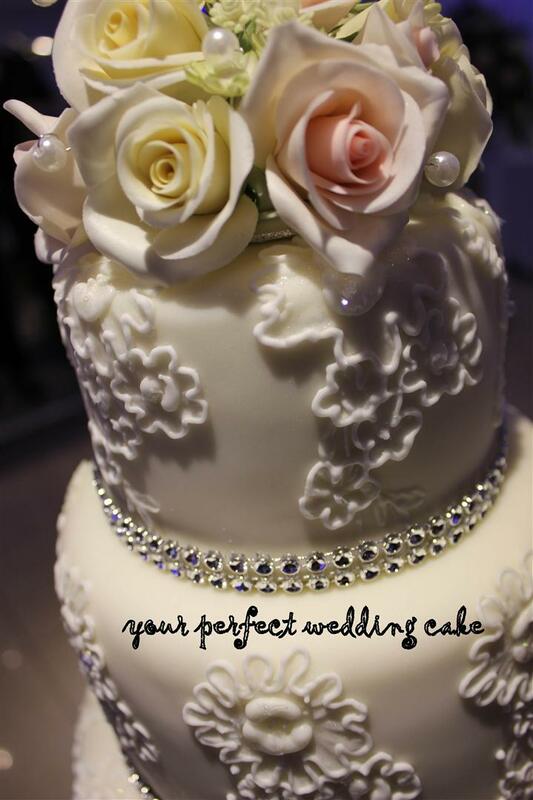 Match your cake design to your wedding them. . This is one of the most delicious parts of your Paphos wedding….the cake.